Dry, chapped lips? This stuff is so nourishing and locks in moisture. It also creates a wind barrier and feels smooth and luxurious. Melt Beeswax in a double boiler with Shea Butter, stirring occasionally. Add olive oil and Lanolin to the double boiler, and stir together. Once all combined, remove from the heat and stir in the rest of the ingredients. 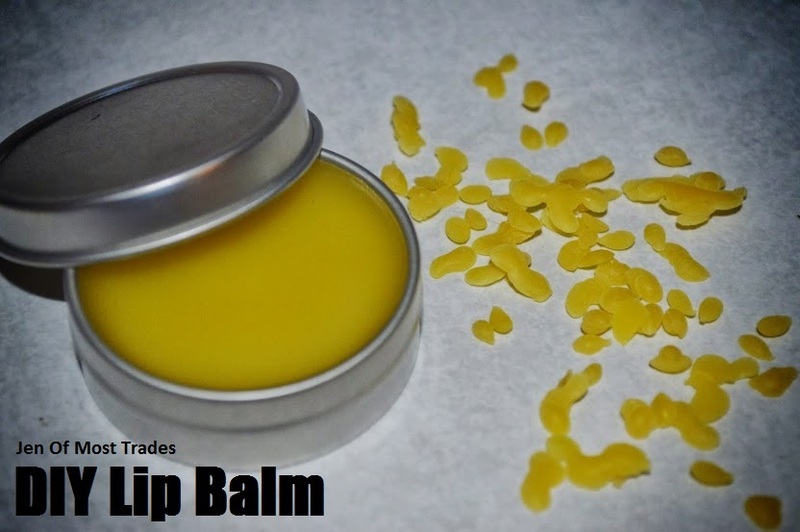 Immediately pour into lip balm tins or other jar and let cool.